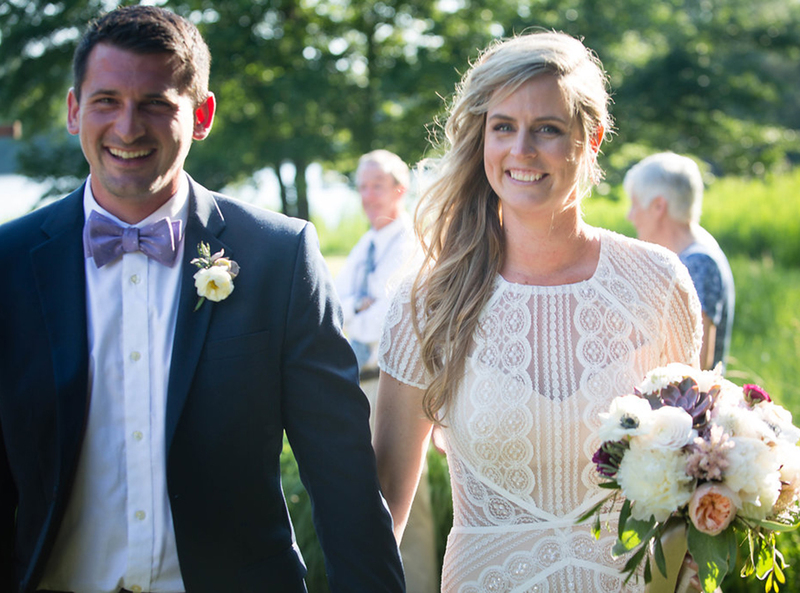 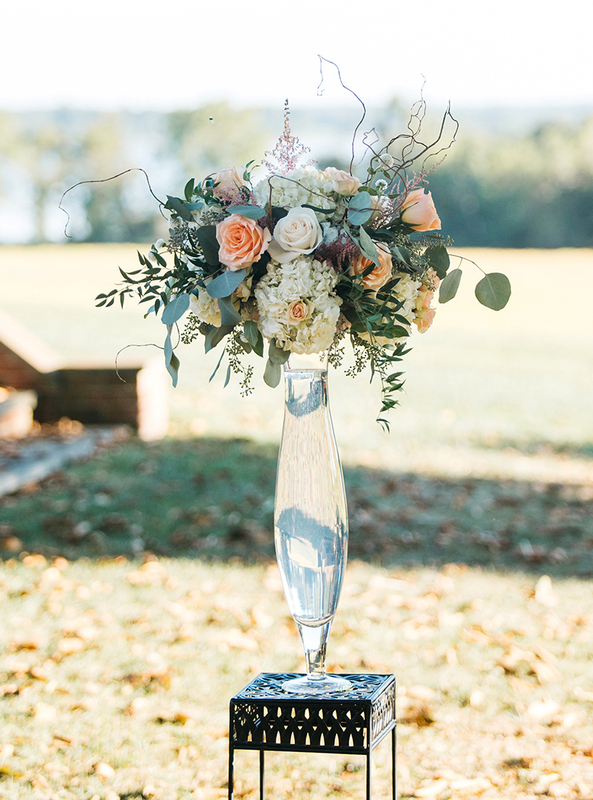 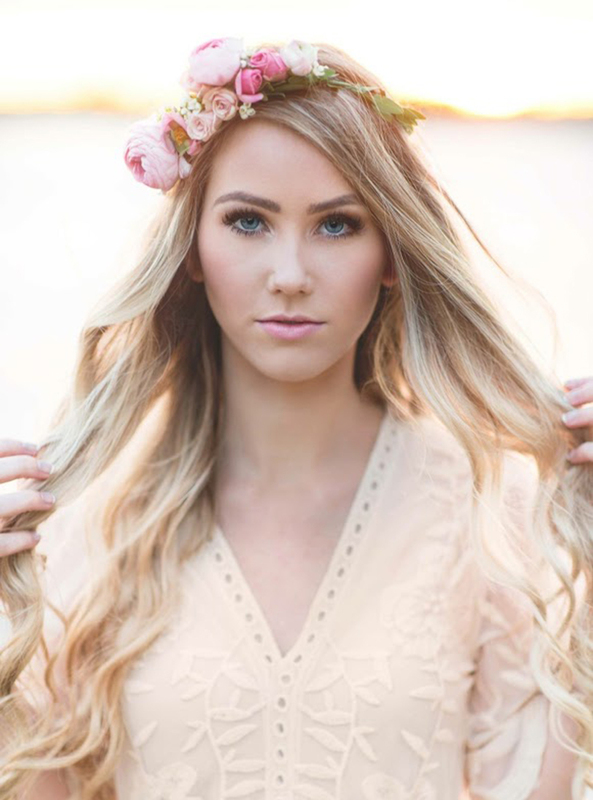 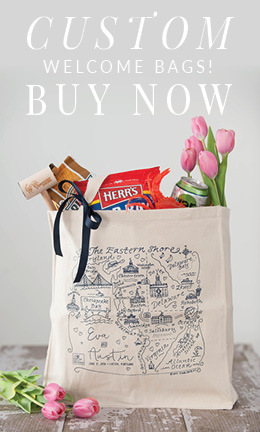 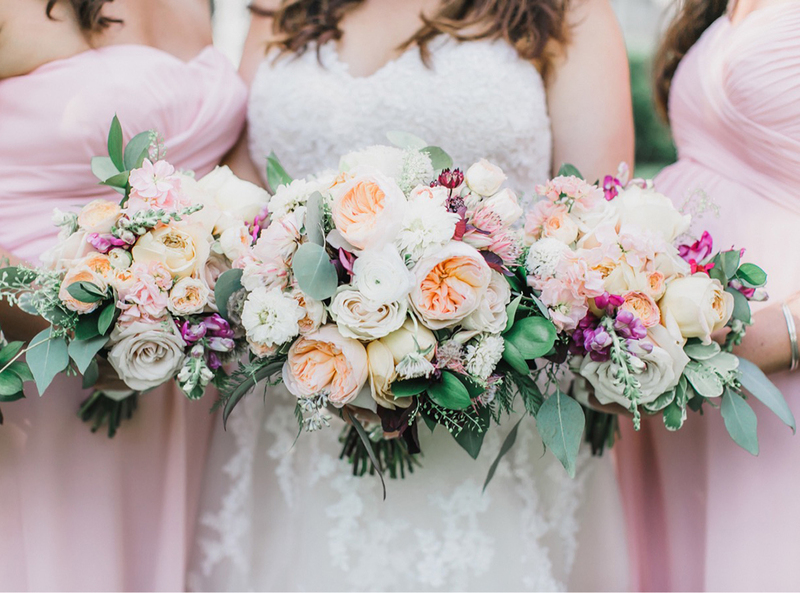 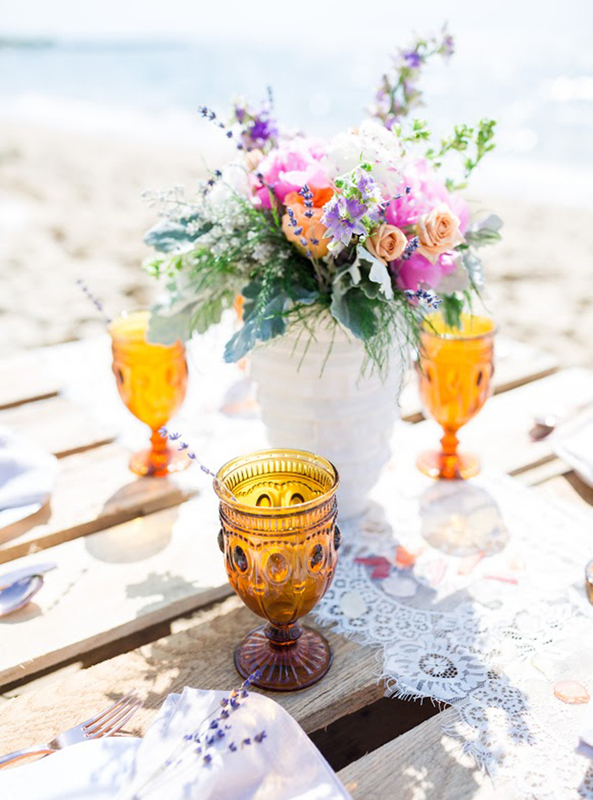 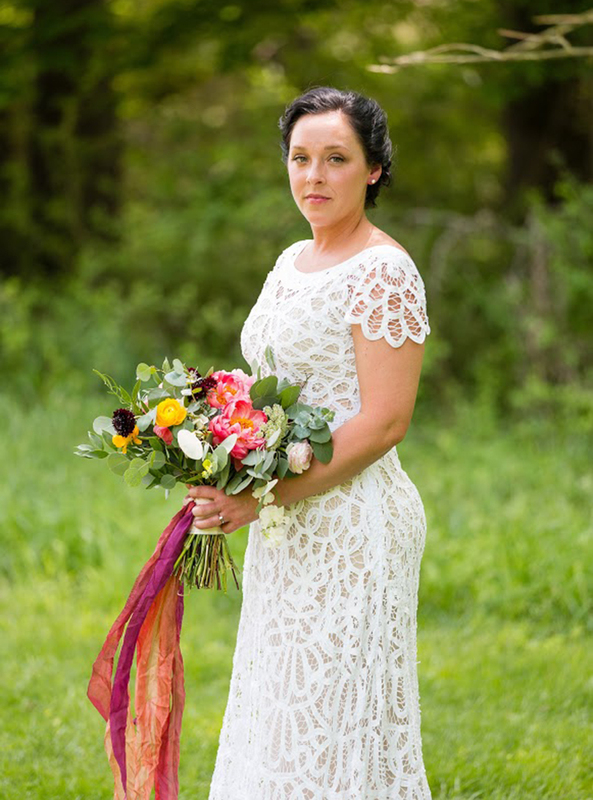 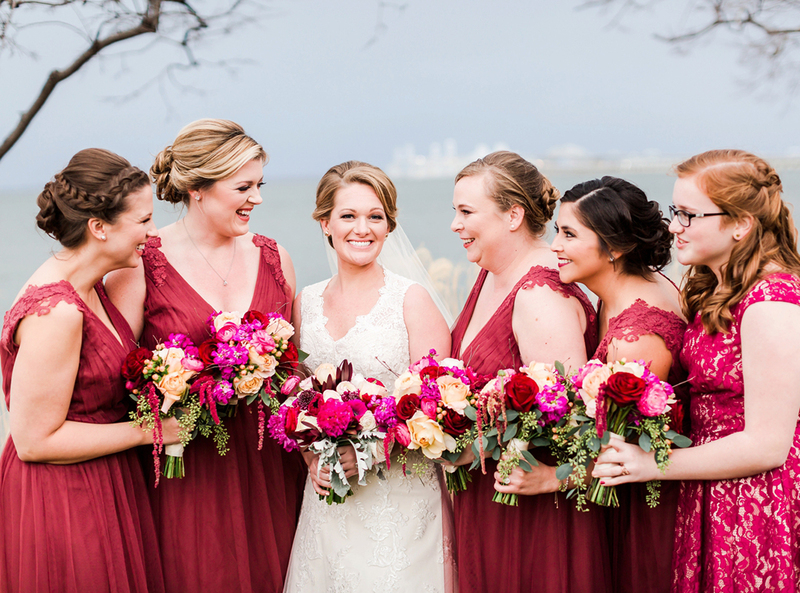 Born and raised on the eastern shore Ashley Sherwood grew up loving and dreaming of working with florals. 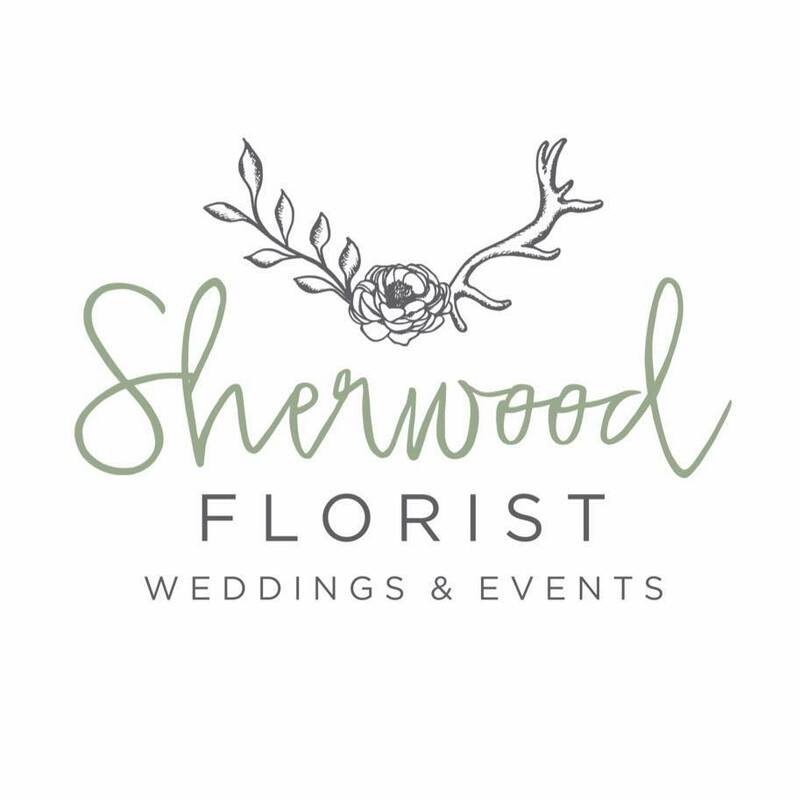 In 2013 that dream came true and Sherwood Florist was born. 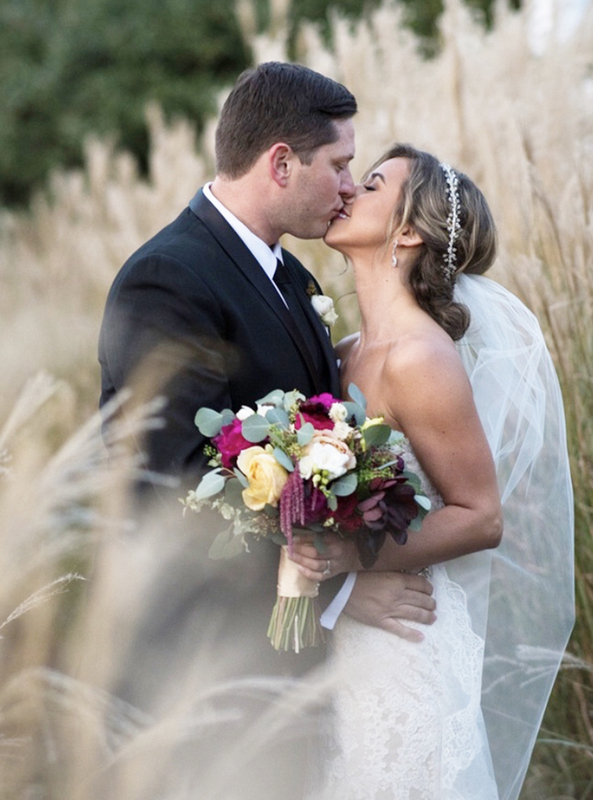 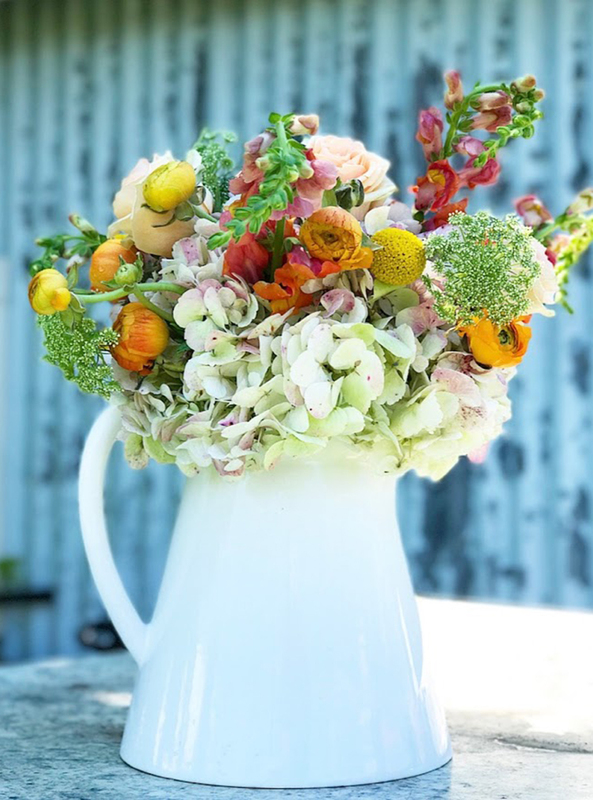 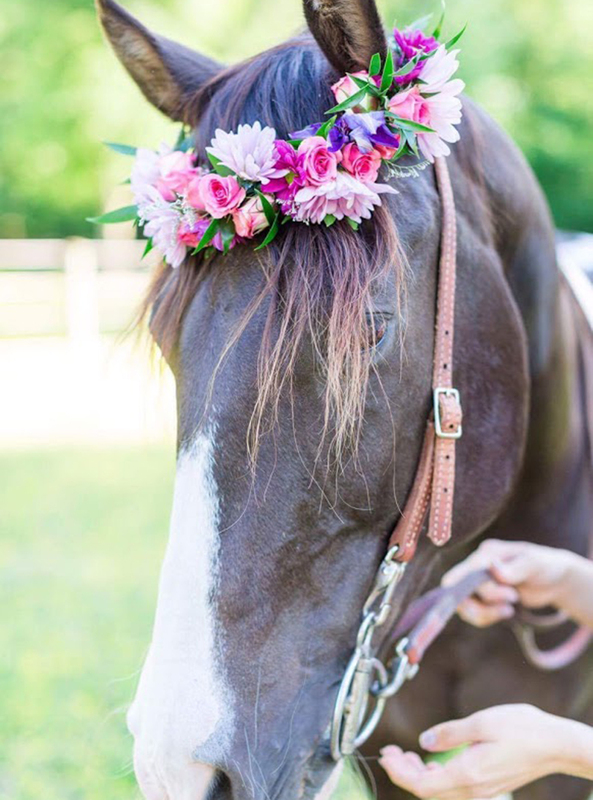 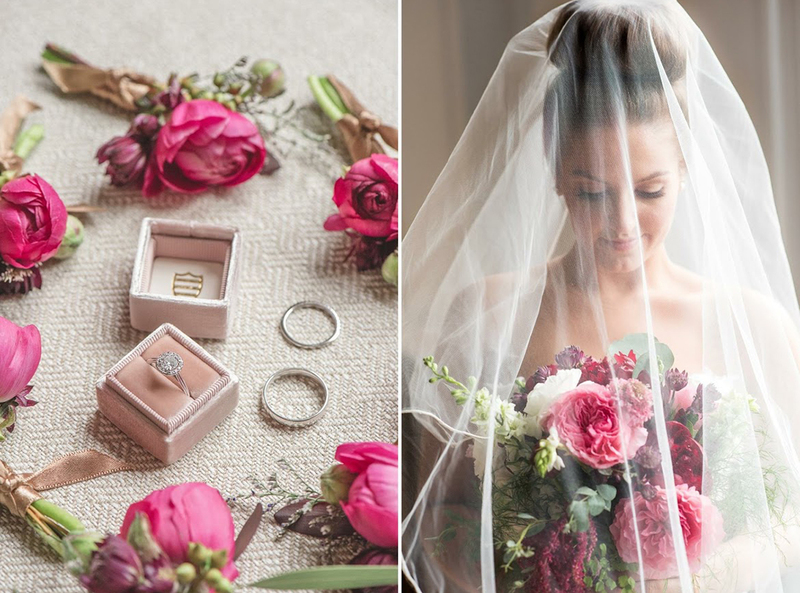 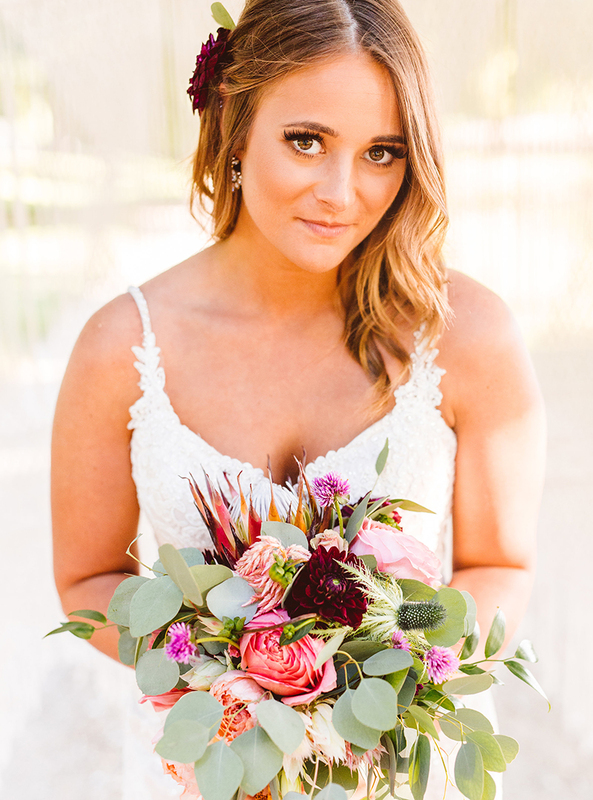 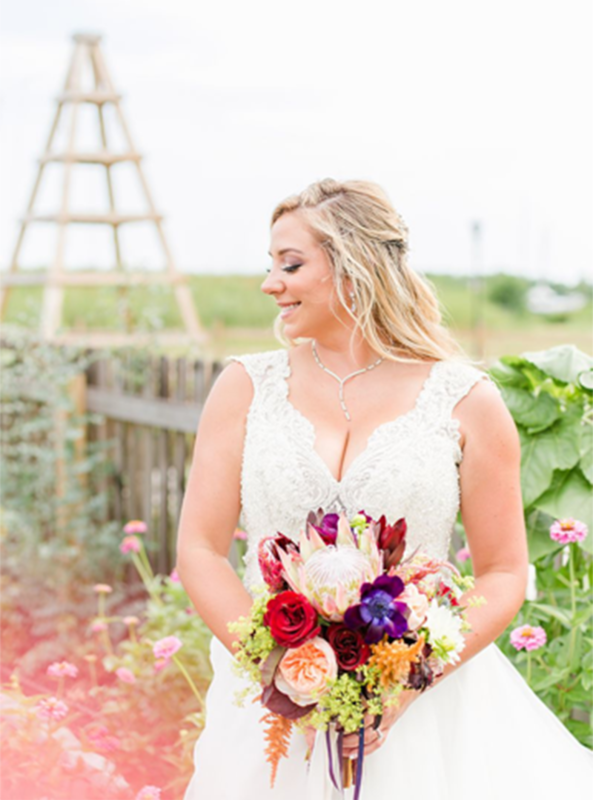 Ashley has been creating her beautiful floral designs since 2013 utilizing both seasonal and local grown flowers. 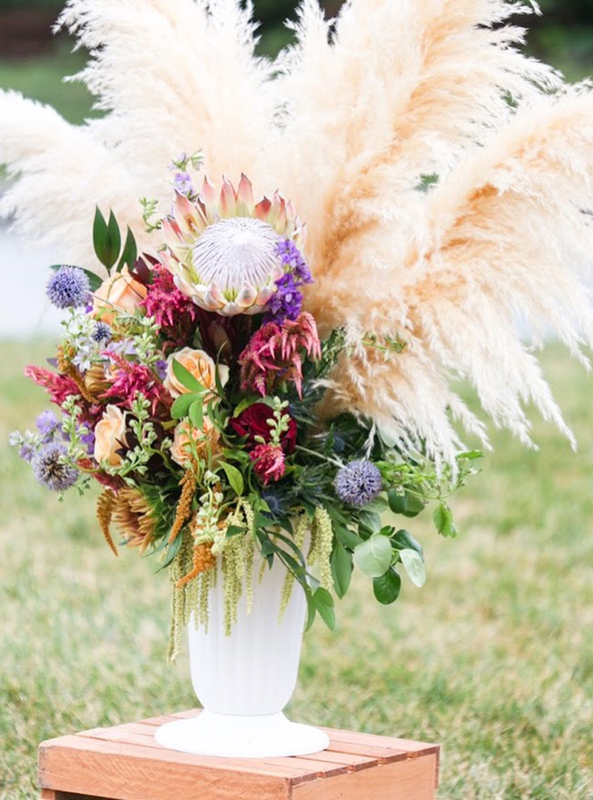 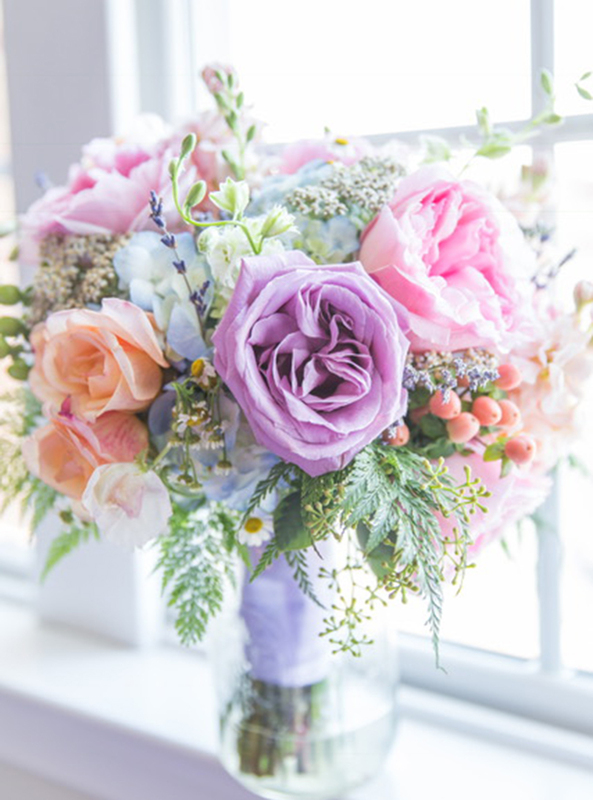 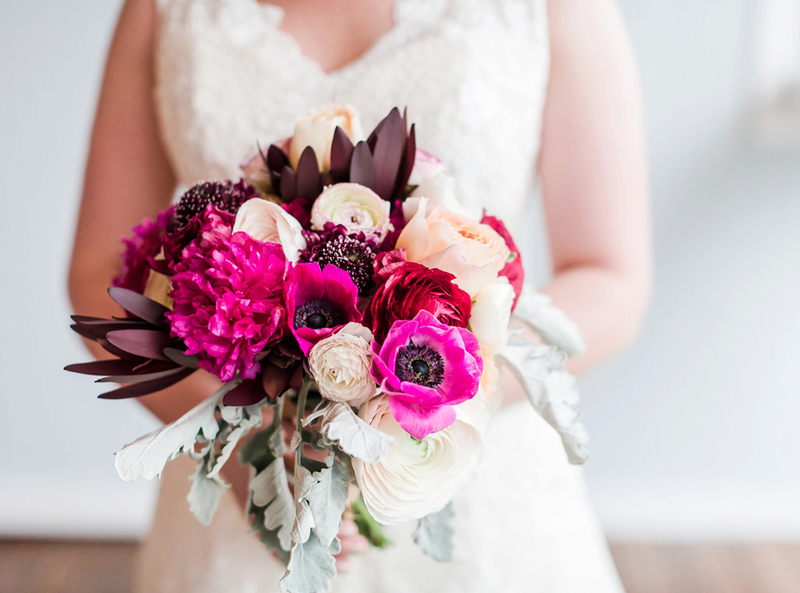 We at Sherwood Florist are known for our ability to translate ideas to something truly unique and special with perfect color pairings and fun textures. 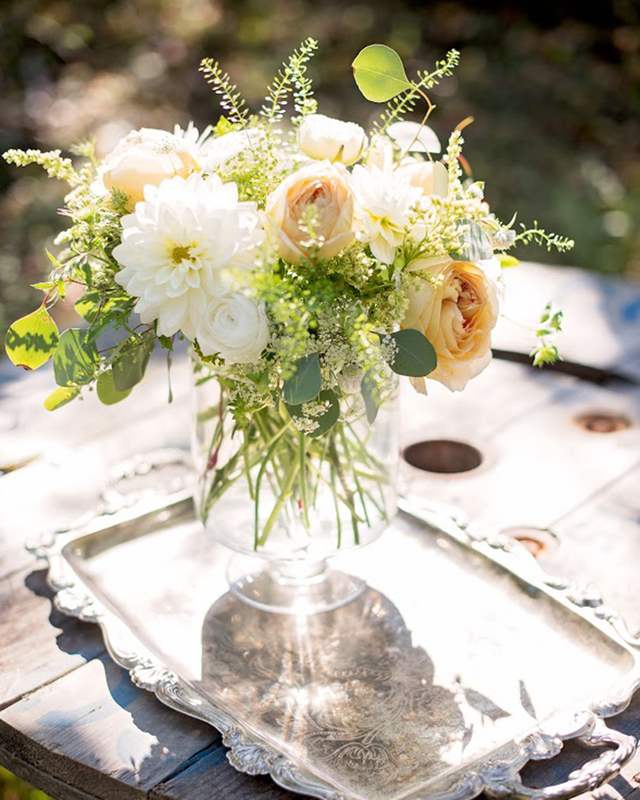 Down to earth, whimsical, classic and bohemian are just a few of our many styles that showcase abilities. 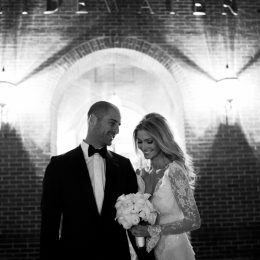 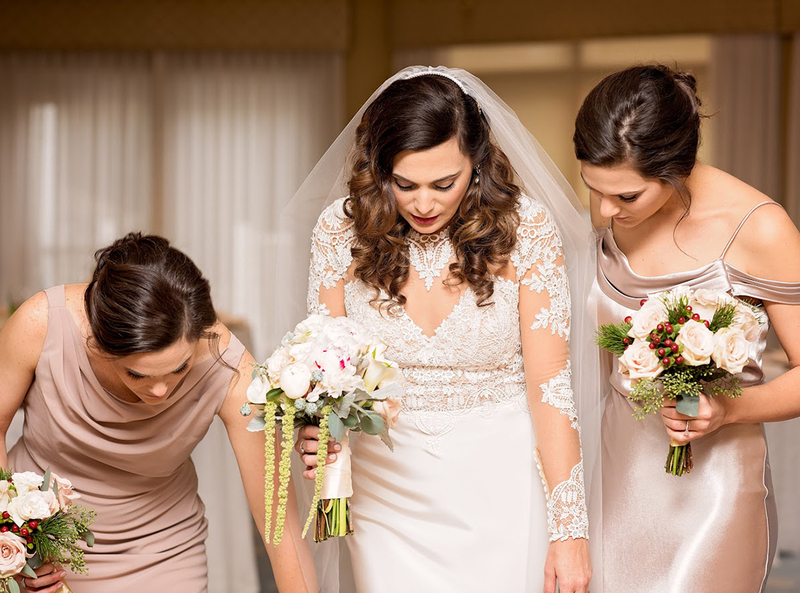 We pride ourselves on working closely with the Bride throughout the whole process until the day of celebration. 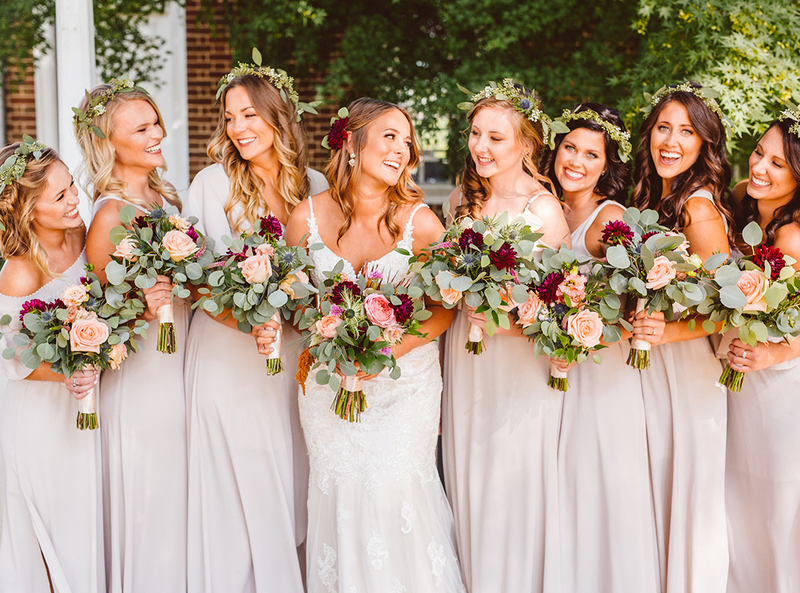 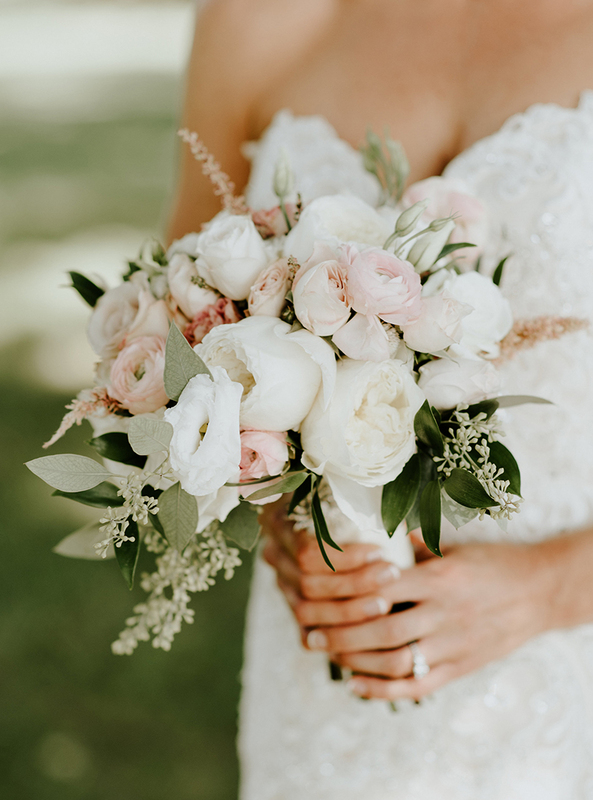 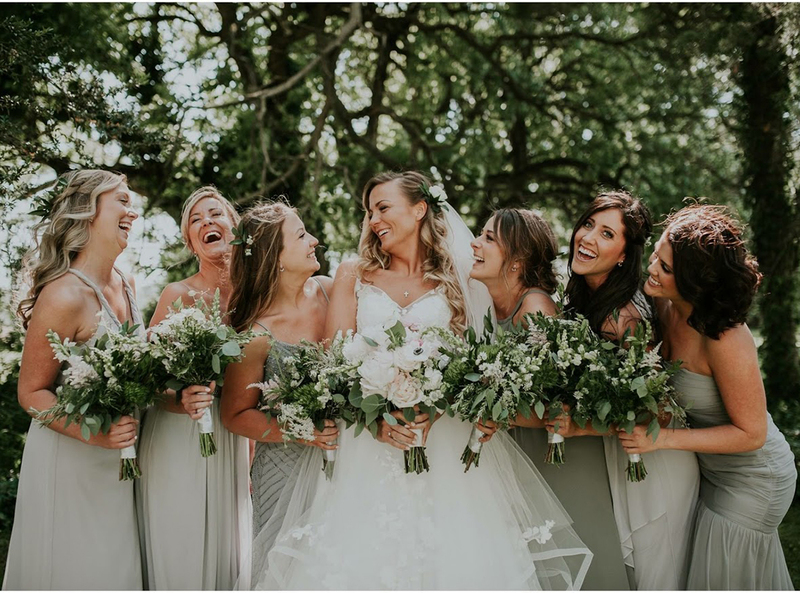 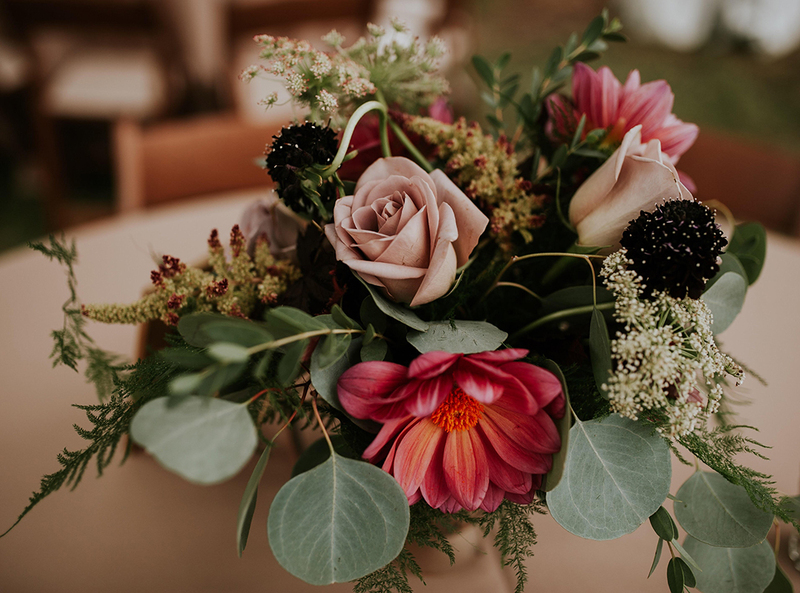 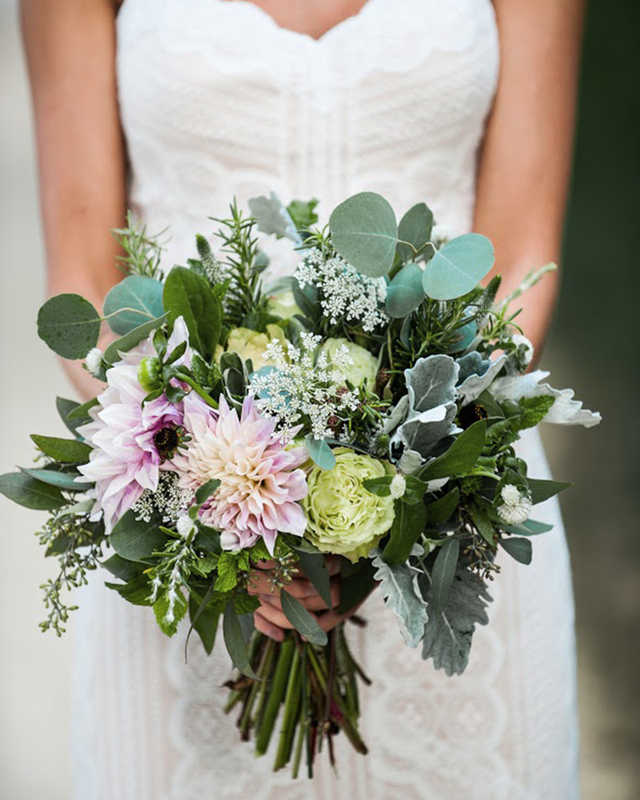 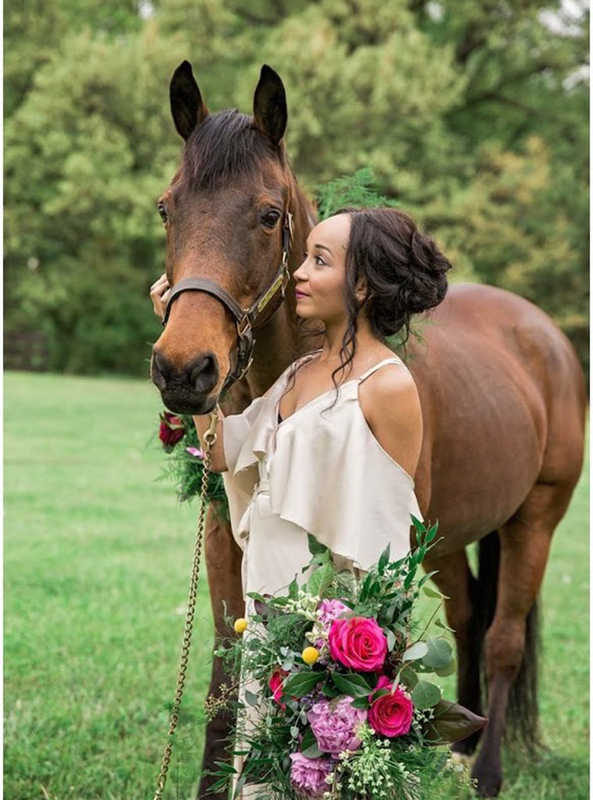 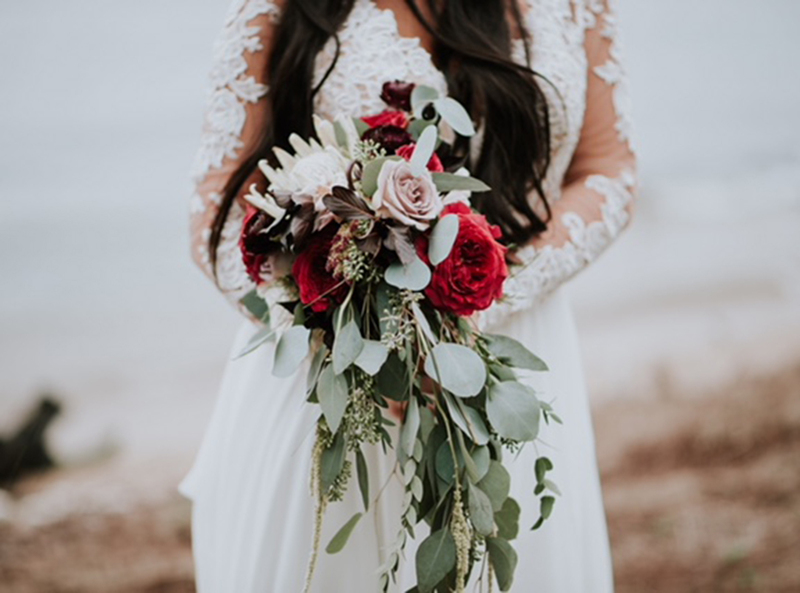 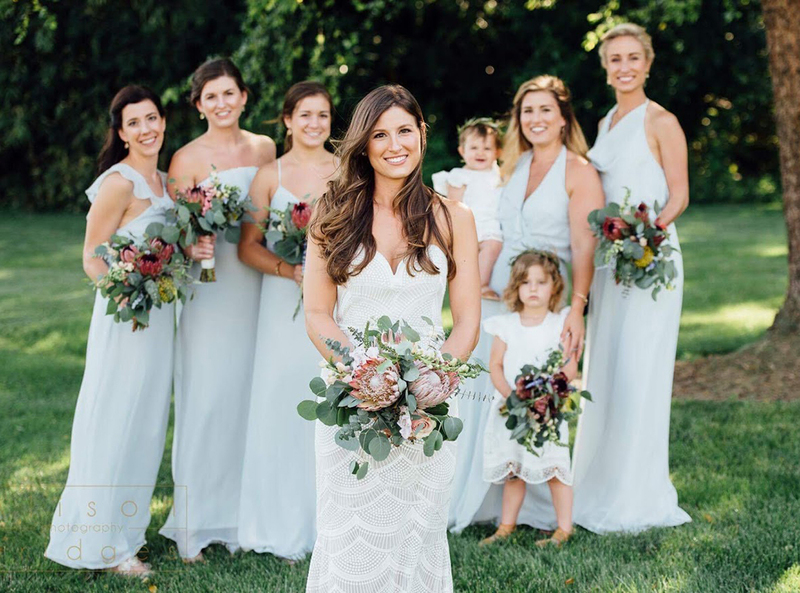 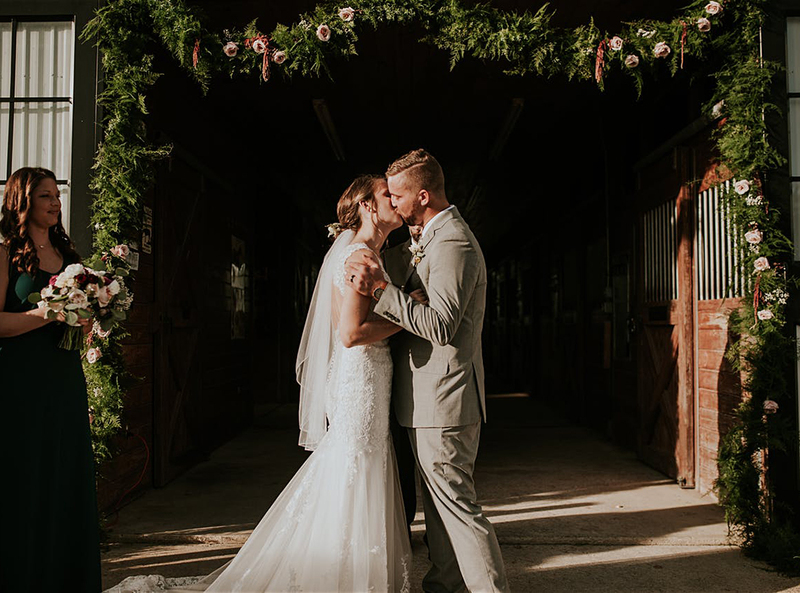 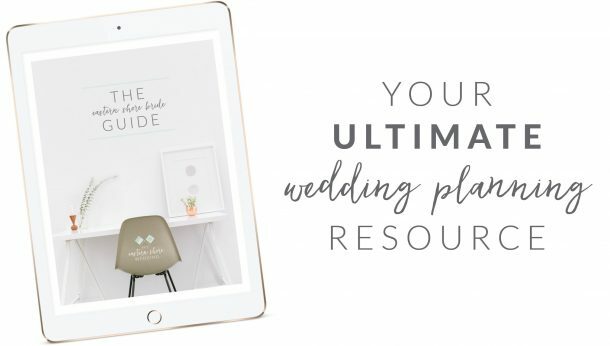 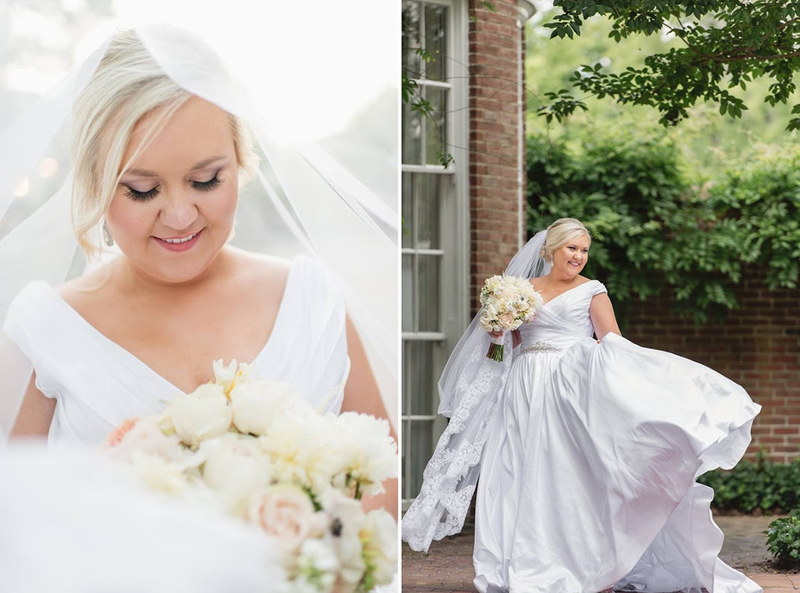 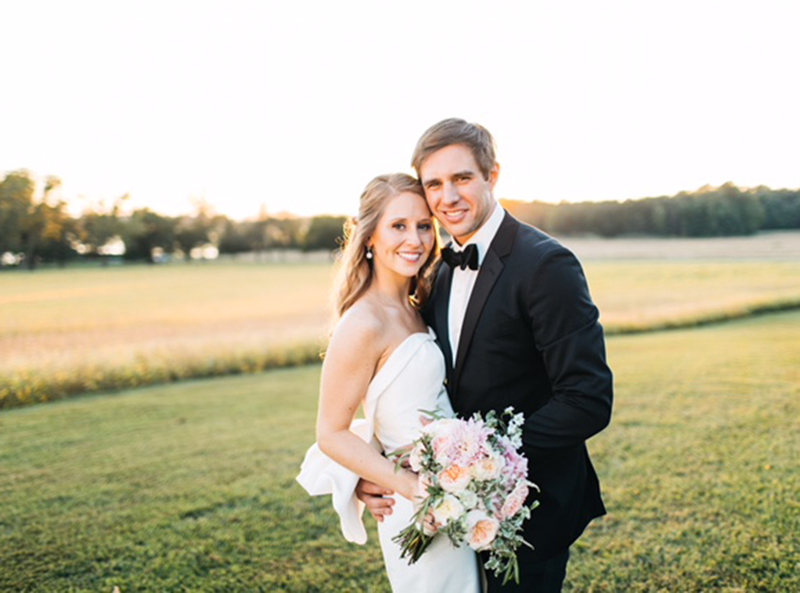 Sherwood florist understands that every bride has a different budget and we are happy to work within your specifications whatever they may be. 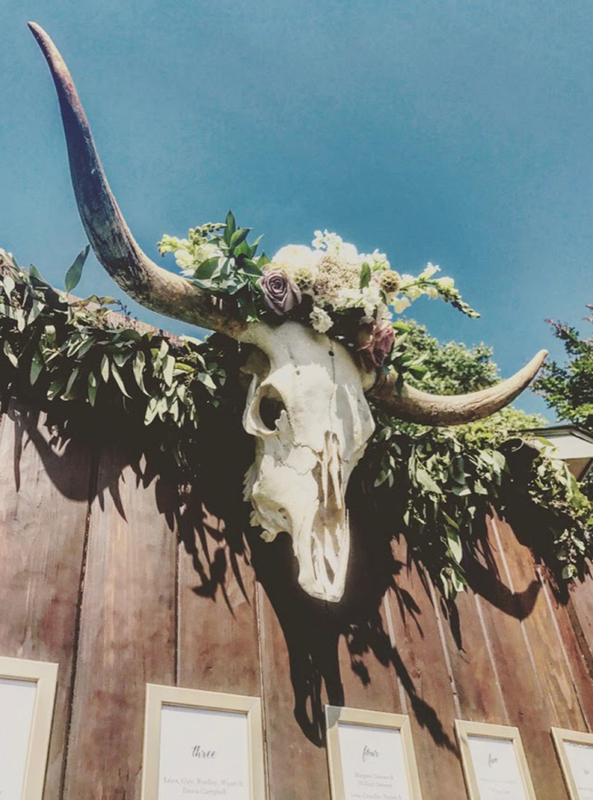 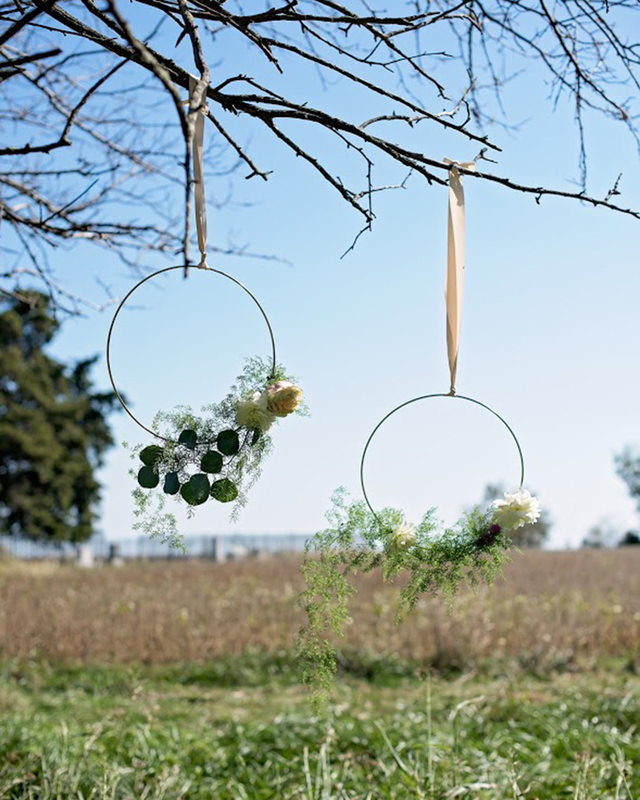 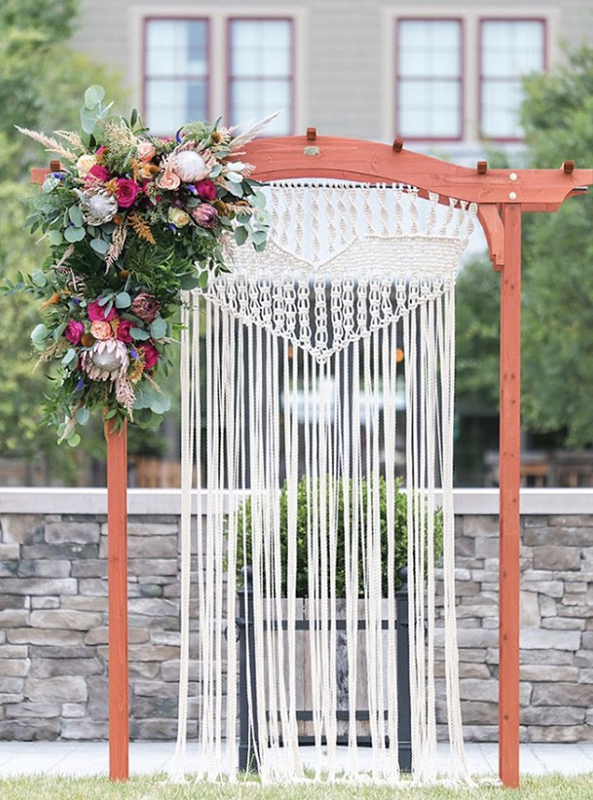 Another great service that we can offer you is handmade floral arches, driftwood accents and many other both traditional and of the moment ideas. 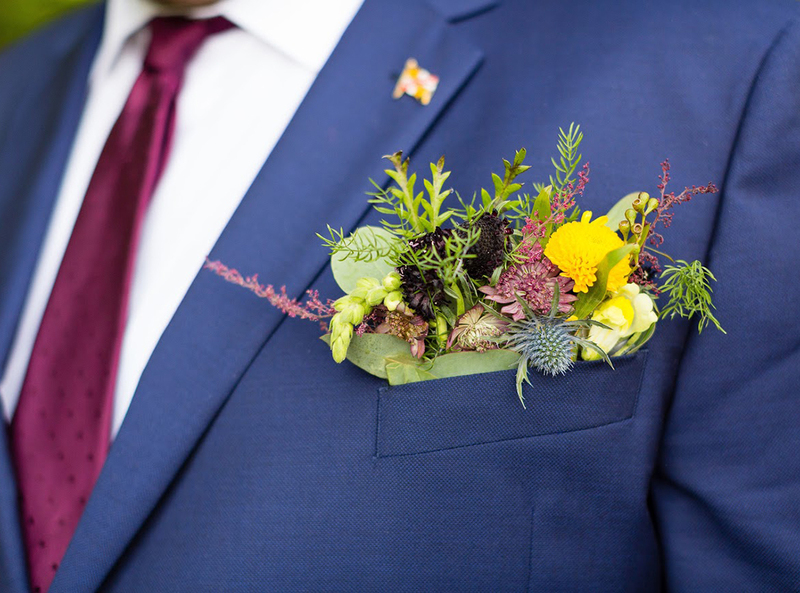 From boutonnieres to bouquets every creation is made with you in mind, we love what we do and want every order to have a special touch and a feeling of bespoke craftsmanship. 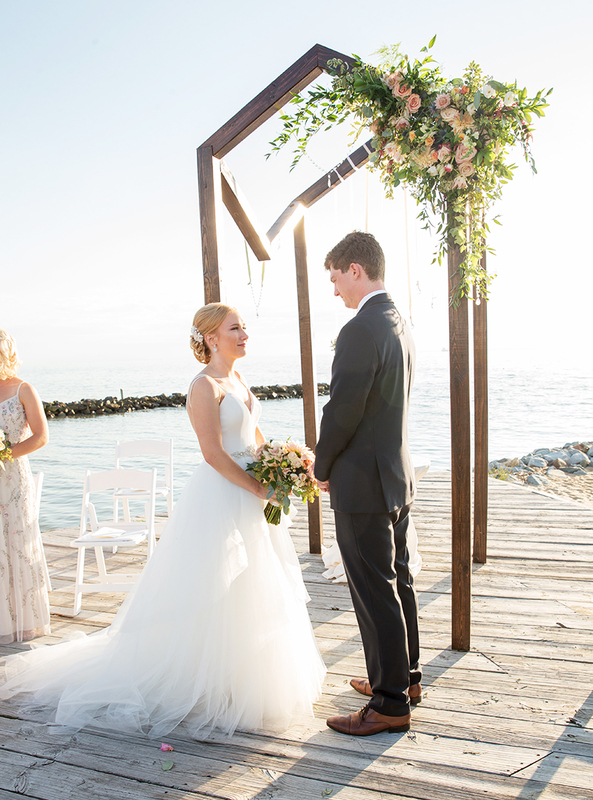 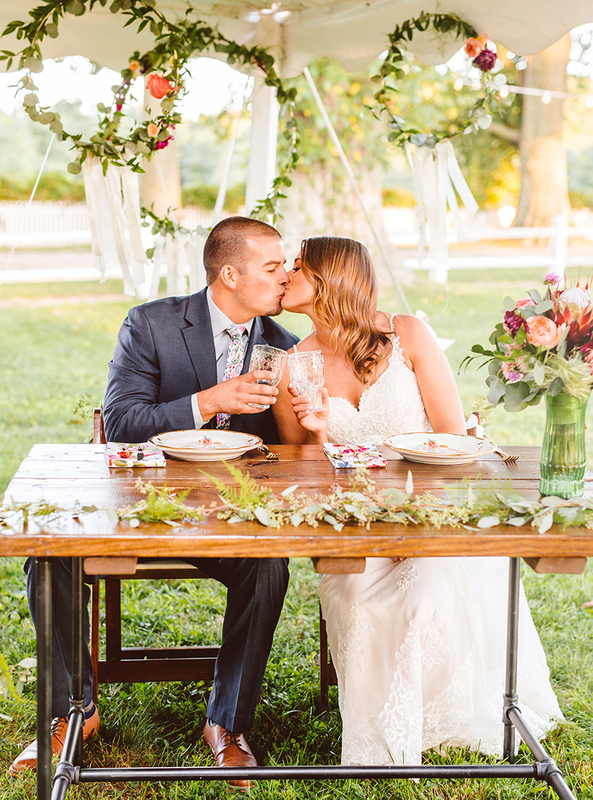 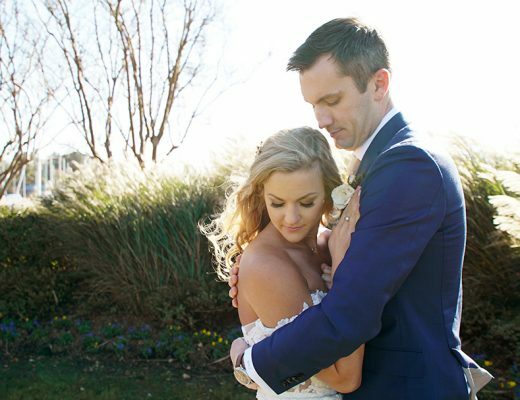 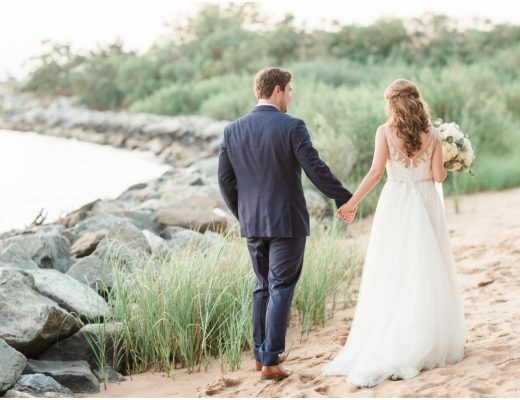 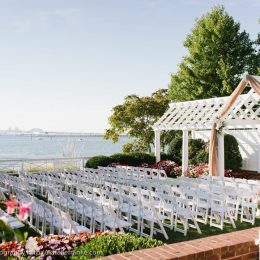 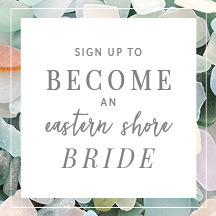 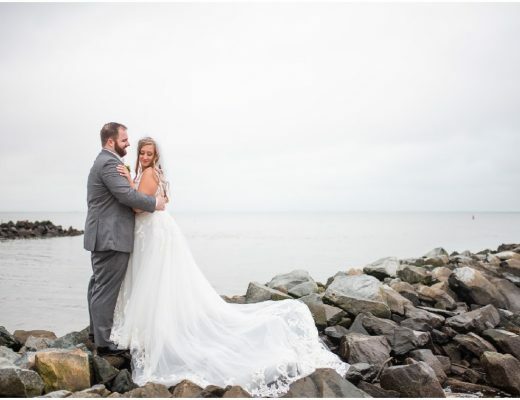 We look forward to working with you and helping you create that day that you have always dreamed of.